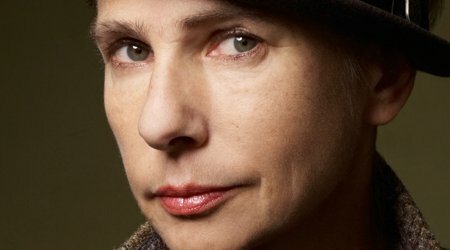 Lionel Shriver, author of We Need to Talk About Kevin, will be sharing her latest topical novel with us at what will be a fascinating and lively evening. Big Brother tackles the controversial issues surrounding obesity through the lives of reunited siblings, Edison and Pandora. Edison, a once slim and hip jazz pianist returns to Pandora’s life completely unrecognisable: he has become dangerously fat. With his unhealthy habits and awful diet driving Pandora’s heath-conscious husband insane, she finds herself having to choose to support her brother or remain with her husband. Prolific journalist and Orange Prize winning novelist, Shriver is always sharp, opinionated and funny. This novel perfectly captures the zeitgeist and tackles head-on the issues surrounding body image, health and obesity.